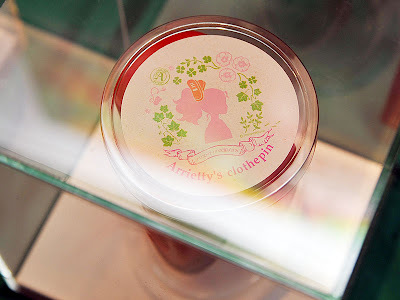 As promised, here are a couple photos of the limited-edition clothespin that will be bundled with Arrietty the Borrower Blu-Ray and DVD on June 17. As you can see, movie studios around the world are relying more than ever on merchandise to sell their movies (and resist online piracy). This will be something for the die-hard collectors to show off. Where can i find it! In yesasia.com you can pre-order the dvd and blu-ray, but they don't say nothing about the clothespin! The news regarding the clothespin comes from AV Watch, which is the original source for the story. I'm sure the specifics will be nailed down by the time of Arrietty's release date. Remember that this announcement was planned for next week's Tokyo Anime Fair, until the event was canceled in the wake of the disaster. 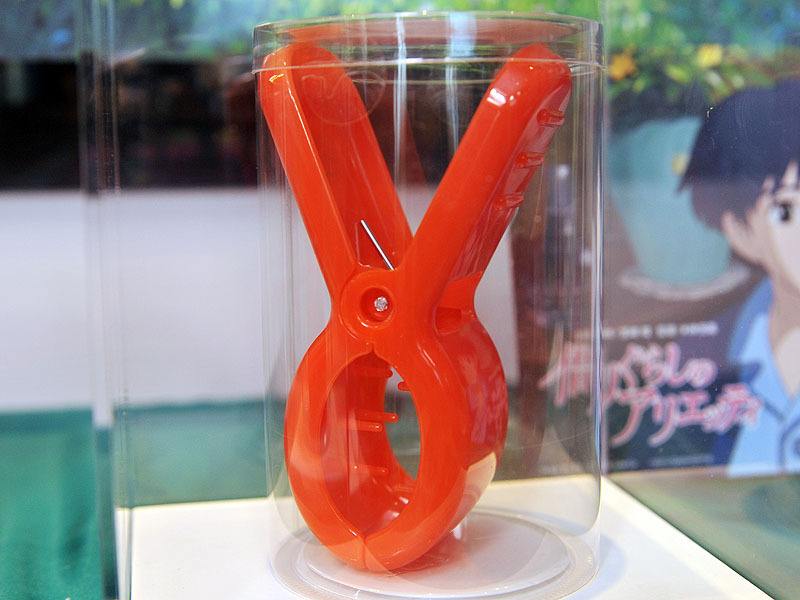 cdjapan.com offers the DVD/Blu-ray with the clothespin. Thanks for the news of the movie coming out soon! I'll definitely want to buy this.